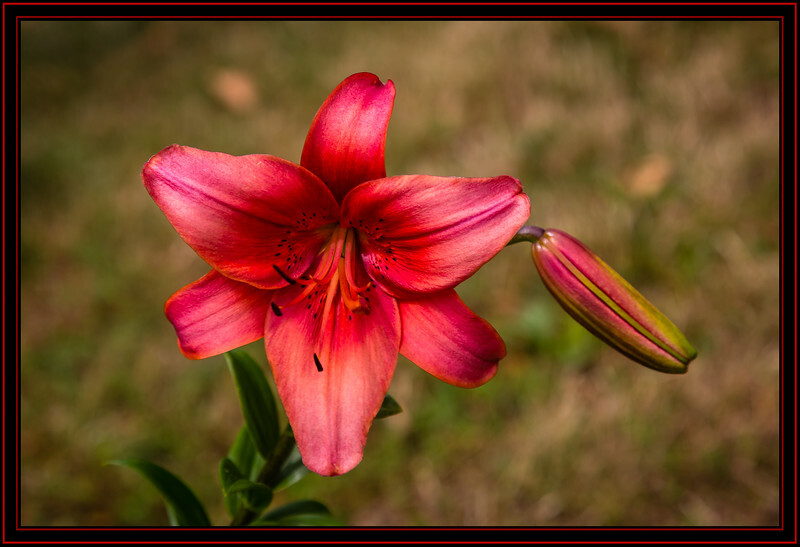 Wow, that is one pretty lily !! Very beautiful shot, love the composition !! Very beautiful lily, perfect R shot. Excellent closeup -- very pretty.